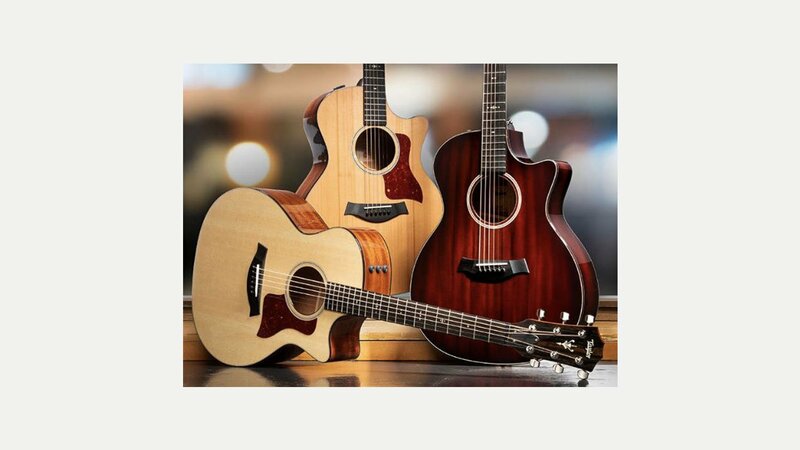 Established in 1974 by Bob Taylor and Kurt Listug, Taylor is now one of the giants of the acoustic guitar market producing high quality acoustic and semi-hollow guitars. Taylor has demonstrated that modern factory production methods may be used to enhance quality rather than the opposite. In 1972, at age 18, Bob Taylor began working at American Dream, a guitar making shop owned by Sam Radding, where Kurt Listug was already an employee. When Radding decided to sell the business in 1974 a triumvirate of Taylor, Listug, and Schemmer bought American Dream and renamed it the Westland Music Company. Listug became the businessman of the partnership while Taylor was responsible on design and production. In 1976 the company decided to begin selling their guitars through retailers. Recently they have moved into the production of high-end solid body electrics.